Magnets won't work? Use Fridge Gallery on most any surface with these removable adhesive pads. 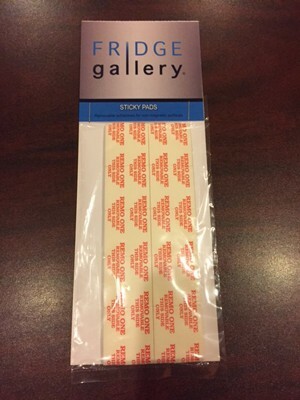 This set of 15 Sticky Pads holds Fridge Gallery securely wherever you want to use it!